The Wrentit has a large range reaching up to around 260,000 square kilometers. This bird can be found in its native habitats of Mexico and the United States where it is seen mostly in shrubland locations. The global population of this bird is estimated to be around 1.5 million individual birds. Currently, it is not believed that the population trends for this species will soon approach the minimum levels that could suggest a potential decline in population. Due to this, population trends for the Wrentit have a present evaluation level of Least Concern. Wrentit: Small, noisy songbird with dark gray-brown upperparts, thick streaked, red-brown to buff-brown underparts. Bill is short and black. Tail is very long and dark. Eyes are creamy white, bill is short and gray. Legs and feet are gray. 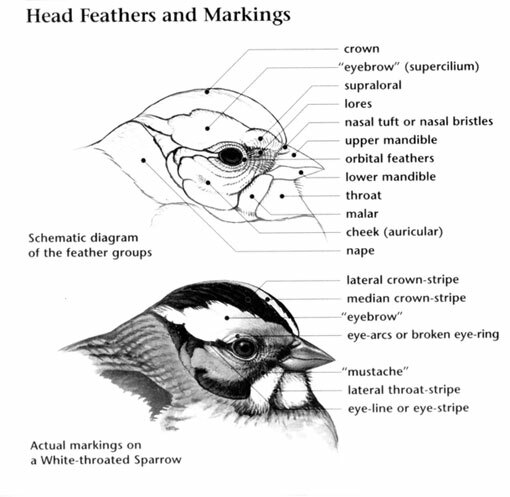 Northern birds have darker upperparts than southern birds. Wrentit: This species is a year-round resident on the Pacific coast of North America from the Columbia River on the northern border of Oregon southward along coastal chaparral into northern Baja California and into the Sierra Nevada foothills of California. Chaparral, shrubs, and brush are its preferred habitats. Song consists of a few whistled "pit" notes followed by a descending trill. Typical call is a rattling "churrrr". It used to be considered the sole member of the family Chamaeidae, but genetic studies show that it is the only American representative of the large Old World family of babblers, Timaliidae. Pairs mate for life, and may be together for more than 12 years. Both sexes incubate and sing to defend the territory. The Wrentit was first described in 1845 by William Gambel, an American naturalist and collector. Their vibrant song is likened to the sound of a "bouncing ball" and is easily heard and recognized. In fact, they are more often heard than seen. 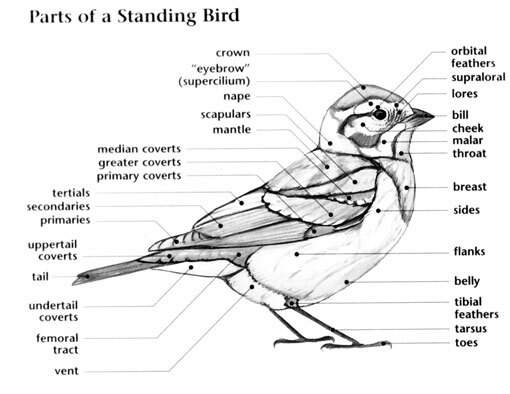 The PASSERIFORMES (pronounced pas-ser-i-FOR-meez) is large taxonomic order of one hundred eighteen families of birds that includes the larks, the vireos, and the shrikes, and the babblers. Sylviid warblers or sylviidae, are a large family of three hundred and twenty-two species in fifty genera found mostly in Asia and Africa. There are four species of sylviid Warblers in three genera that occur in North America (including three species introduced to Hawaii). These are the exotic sounding Red-billed Leiothrix, the Greater Necklaced Laughingthrush, the Hwamei, and the Wrentit. Sylviid warblers are most well known for their vociferous behavior. Like many members of this family, the loud, distinctive vocalizations of the Wrentit reverberate throughout its brushy habitat while it remains hidden in the dense cover it prefers. 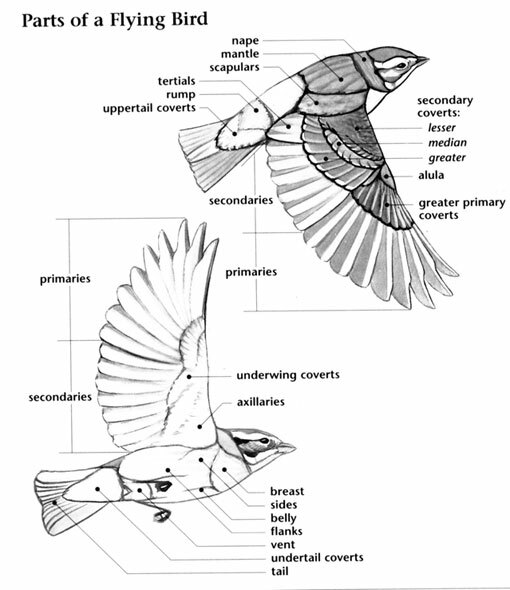 This large, diverse family ranges from birds the size of warblers small to the jay-like laughingthrushes. The few species that occur in North America and Hawaii also vary in size and shape. They have both short and long tails, short wings, fairly long, strong legs and feet, and rather stout bills. Sylviid warblers are mostly plumaged in various shades of brown and gray. Many species have spotting or streaks in their plumages and light colored eyes. Bright colors are limited to a few species such as the Red-billed Leiothrix with its red bill and yellow edging to the feathers in its wings and tail. Although some members of the sylviidae family utilize non-forest habitats, the majority are birds of tropical forests. The three species that were introduced to Hawaii, the laughingthrushes and the Red-billed Leiothrix, are arboreal birds that occur in thickets and open woodlands. The one species native to North America, the Wrentit, occurs in thick, shrubby habitats of the west coast from northern Baja California to Oregon. The sylviid warbler species that occur in North America do not migrate. Many members of the sylviidae family are social birds that typically occur in family groups and in mixed flocks with other bird species. They forage for small creatures by gleaning and picking them from nooks and crannies in the thick vegetation. The sylviidae species of North America are not threatened. Some species in Asia, though, have very limited ranges and are threatened by destruction of their tropical forest habitats. Some sylviidae species are so social in nature that family groups will huddle together while perched.